Everywhere you look, there are skinny jeans and straight leg jeans. Is the boot cut jean out of style? I certainly hope not, as they are a curvy girl's best fashion friend. 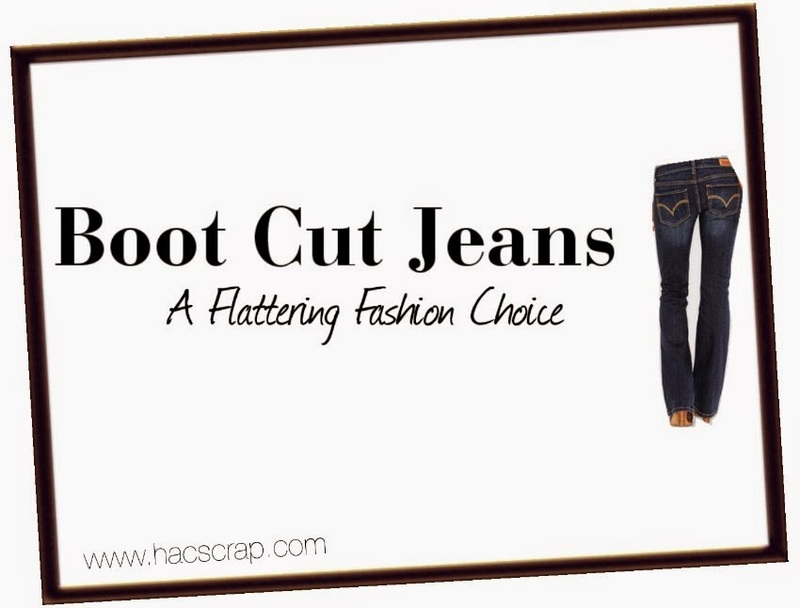 A great pair of boot cut jeans, worn with a heel, can add height and length to almost any figure. 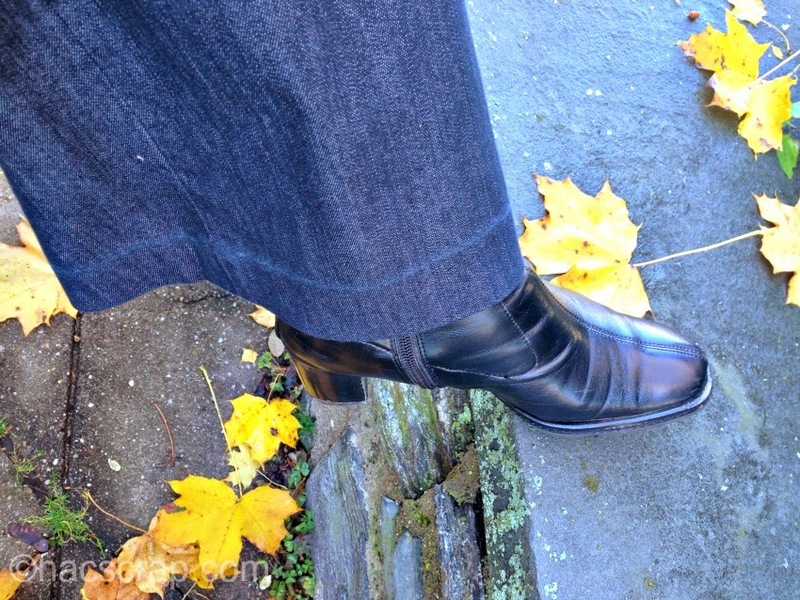 I have a few pairs of Boot Cut Jeans in my dresser, and I really do love the way they look with a pair of ankle boots, high heel or stacked heel shoe. So much more sophisticated than a skinny jean or straight leg. Recently, I pulled on a favorite pair of boot cut jeans with some classic pieces in my closet, for a dressed-up casual look. I was attending an in-store event and wanted to be comfortable but still professional and fashionable. 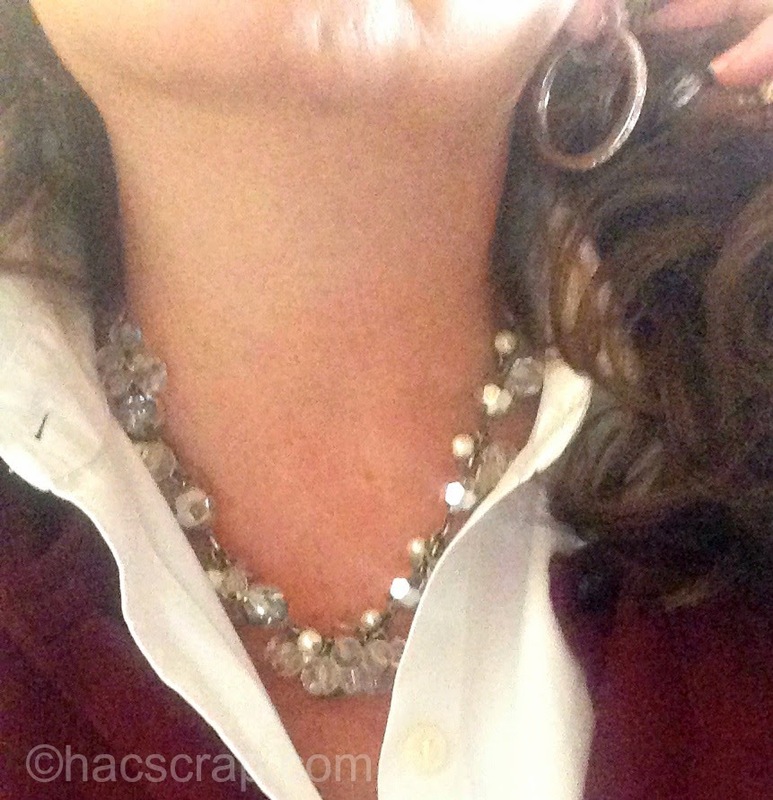 I dressed up the look with a sparkly necklace from Aeropostle and my favorite Kate Spade earrings. So I really liked how this outfit came together plus it was really comfortable. I have a feeling it will be making the rounds, so if you see me out for GNO or lunch with friends, you'll probably see this outfit again! What's your favorite style jean these days? 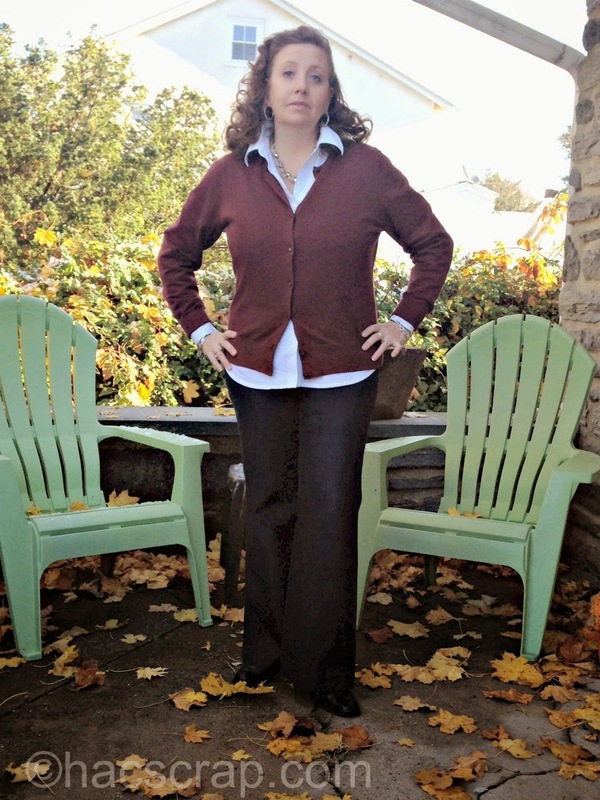 This post is linked up at The Pleated Poppy and at Get Your Pretty On. Check them out for outfit and fashion ideas and inspiration.